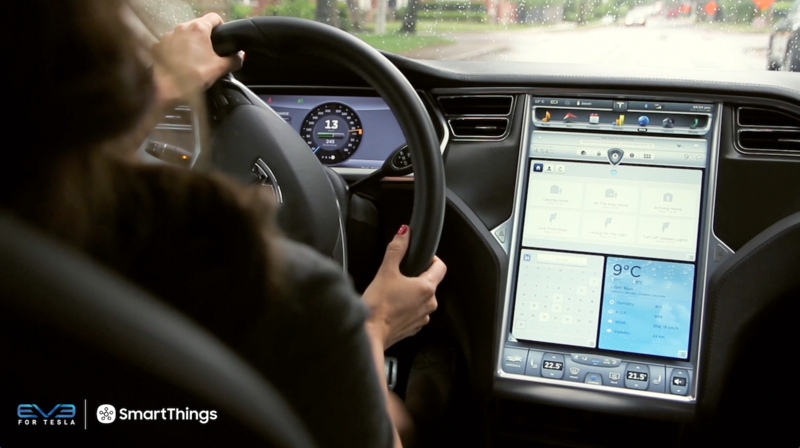 We’ve got good news for anyone who’d like to enhance how they protect their smart home. 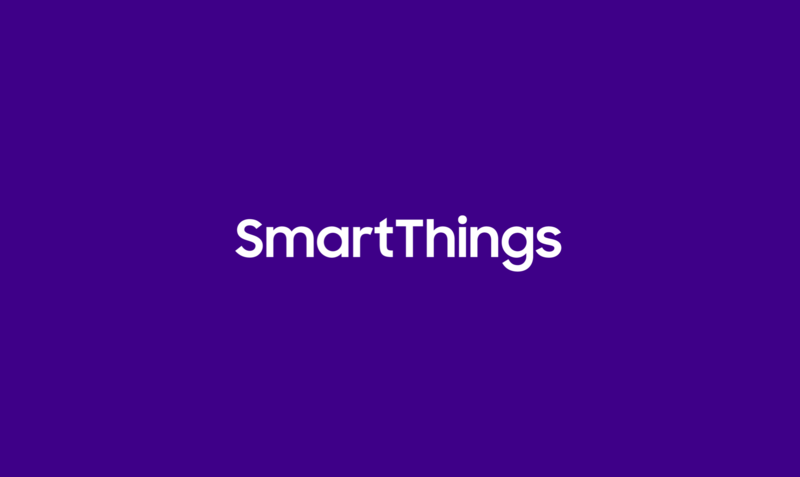 ADT is the latest company to join the SmartThings open platform. The company’s brand-new 24/7 professional home monitoring service, called ADT Canopy, is one of several new premium service offerings–including the recently announced Scout Alarm–that we’re extending to customers who wish to complement how they secure their home with SmartThings. 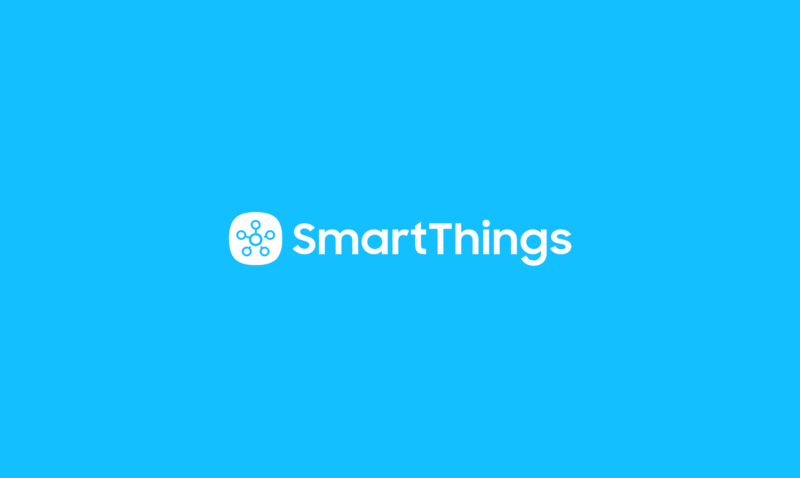 This new optional premium service will become available to SmartThings customers in the coming months and will offer always-on expert monitoring, panic service, and live support if your SmartThings Hub and compatible sensors detect a potential home intrusion or other emergency. The ADT Canopy integration will be built directly into the free SmartThings mobile app, allowing you to control and manage your home security settings from one convenient location. 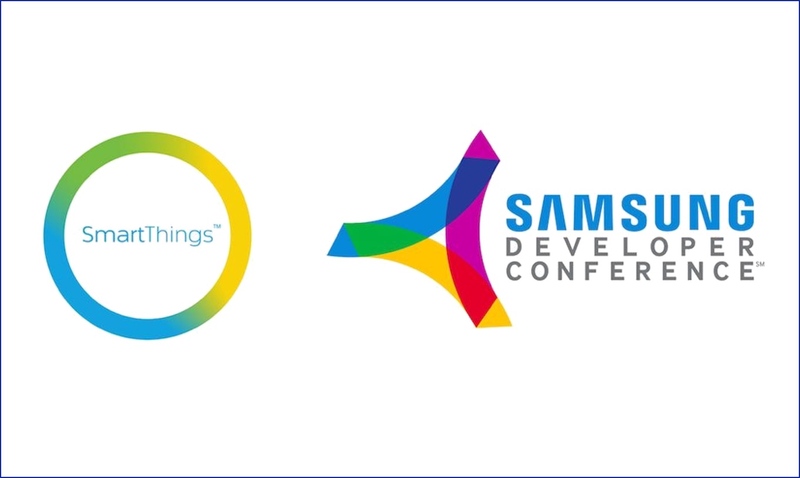 This new integration comes on the heels of two other recent additions to the SmartThings open platform: the new lineup of Samsung Smart TVs, and BMW cars.